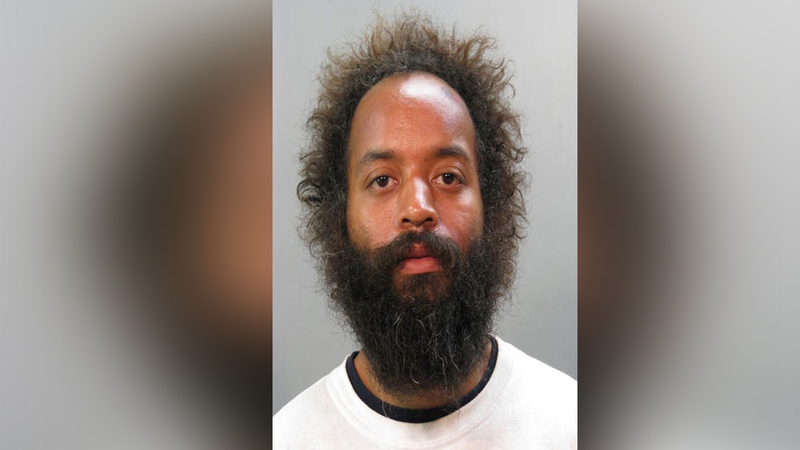 LONG BEACH, Long Island (WABC) -- Police in Nassau County arrested a man on attempted murder charges after he allegedly tried to grab an officer's gun. The incident happened early Monday morning in North Long Beach. Police say 33-year-old Nick Rastetter was making threats on Waterfront Boulevard when an officer spotted him. As the officer began to investigate, Rastetter became combative and grabbed the officer's gun and holster, police say. A struggle erupted for the gun, and a second officer arrived at the scene to help subdue and arrest Rastetter. He is expected to be arraigned Tuesday.